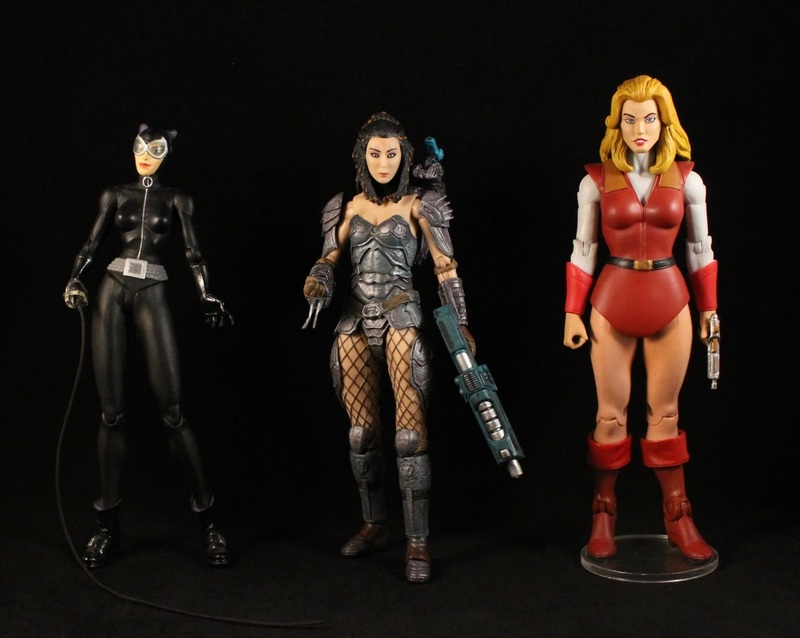 She's Fantastic: Predator Series 18 - MACHIKO! 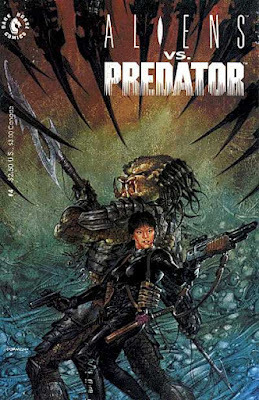 Predator Series 18 - MACHIKO! I've been anxiously awaiting the release of this figure for over a year. A few release dates have come and gone in that time so my fears for an outright cancellation were palpable. But alas, I have her in my greedy little hands and I love her. 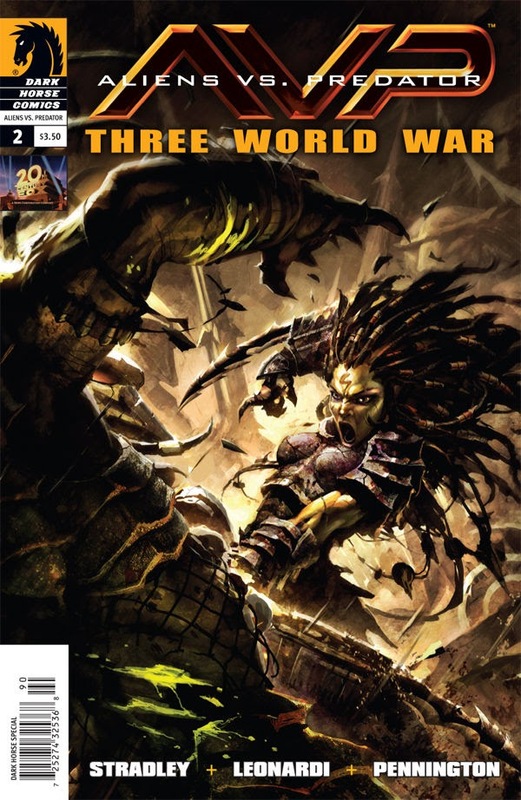 In my middle school days I was obsessed with both Aliens and Predator comics from Dark Horse. I loved how dark and mysterious they were. I can admit the storylines were mostly over my head at the time, but the graphics alone had a huge impact. When the two properties united in Aliens vs Predator in 1989, my young mind was blown. 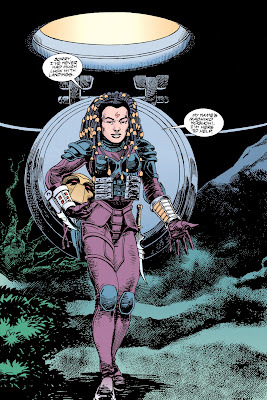 I remember the human character Machiko whose planet was caught in the crossfire of the Aliens vs Predator war. She was fiercely protective of her people and earned the respect of the Predator leader, eventually being brought into his clan. 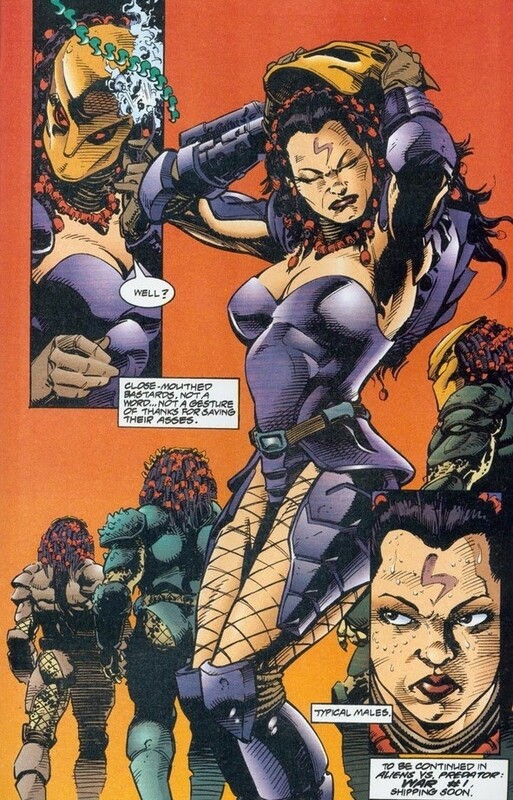 She was memorable, but I'm pretty sure she didn't have this cool Predator armor until years later. I've wanted a toy of her since the Hot Toys figure ten years ago. Let's check out Machiko below! Machiko comes with a Predator Mask, a Plasma Rifle, and an extra hand. I wanted to take a minute to talk about paint imperfections. I saw three Machikos in the store where I bought her and all of them had random smudges. They don't look that dramatic in the two photos below, but in person they stood out. Her lipstick is smudged up on the one side, her eyebrows had gray smudges onto her forehead, and there was a random paint spot on the top of her right breast. I say all this in the past tense because ALL of these issues were easily remedied with a few swipes from a Magic Eraser. So don't let any simple paint flaws deter you from making a purchase. Machiko's Plasmacaster on her shoulder is articulated as shown below. Her wrist blades are also extendable and retractable. The mask is great, but it's a little confusing how it's supposed to be worn. Over the hair, under the hair, clipped under her chin, etc. None of the options seem exactly right and I was unable to make it stay on securely. Machiko's articulation is pretty amazing. Sure, her armor limits her range of motion a lot, but the underlying structure is great. She has a ball jointed neck and abdominal cut; hinge-and-swivel shoulders and hips; double-jointed knees and elbows, bicep swivels, hinge-and-swivel wrists and ankles, and a hinge at the ball of the foot. That comic above on the Right is how I remember Machiko in the early comics. In fact, I remember reading that exact issue in the sun on my side patio when my brother's friend ran by me with an armful of water balloons and (accidentally) splashed water all over the issue. I'm still embarrassed about my high-pitched prepubescent hissy fit.